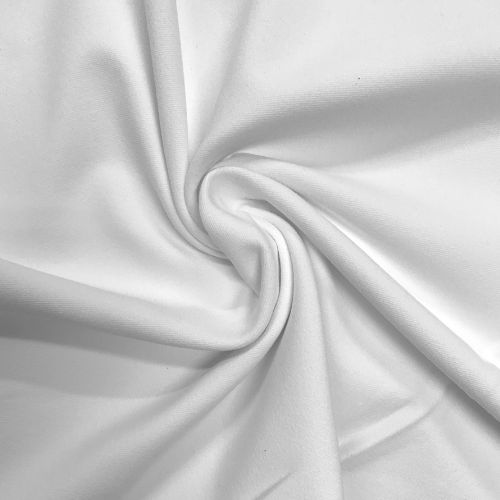 Wicking Supplex is an excellent choice for any activewear market. 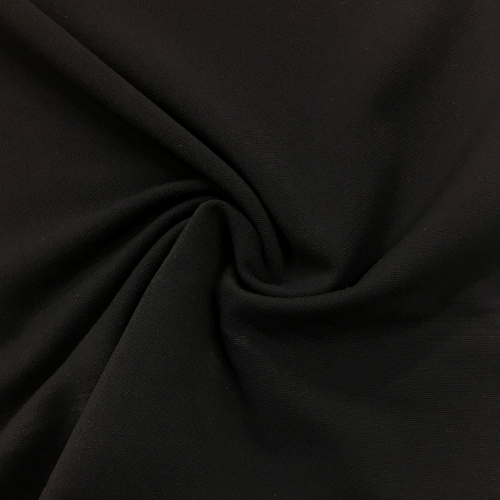 This heavy 270GSM fabric is a great choice for pant weight or thick leggings. There is a variety of colors to choose from you are sure to love! Made using Invista Supplex, the hand on this cloth is very soft and has a firm drape due to the weight. This fabric keeps the wearer dry and holds its shape during any activity. Talk about a perfect fabric for performance wear!